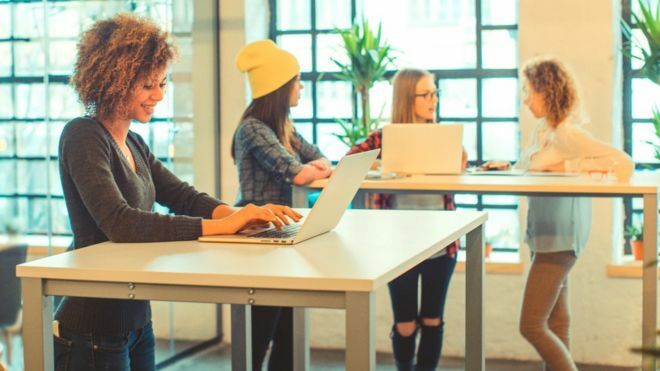 You may be interested in an article by the BBC which is talking about the health benefits of standing desks. Something which we have been banging on about for years. We wouldn’t recommend switching from sitting to standing all day, but having the choice to move between sitting and standing has huge benefits for all. I can guarantee you won’t be disappointed. Why should every classroom have standing desk?